Warren G. Harding made history on March 14th, 1923, as the first president to file an income tax report. This was 10 years after the 16th Amendment was ratified, legalizing income taxes in the U.S.
Harding died of an illness later that year, the third year of his presidency. John F. Kennedy also died in his third year as president. Just after his assassination, Kennedy was buried in a simple grave at Arlington Cemetery. On this day in 1967, Kennedy’s body was moved to a more elaborate gravesite. Jacqueline Kennedy Onassis and two Kennedy children also are buried at the site, with the graves of Senators Robert and Edward Kennedy nearby. Two days after JFK was killed, Dallas bar owner Jack Ruby shot and killed suspected assassin Lee Harvey Oswald on live TV. On this day in 1964, Ruby was convicted of Oswald’s murder. President Kennedy set a national goal of landing a man on the moon by the end of the 1960’s. Astronauts Frank Borman and Eugene Cernan both orbited the moon on different Apollo flights, and Cernan actually walked on the moon during the last manned lunar mission, Apollo 17. 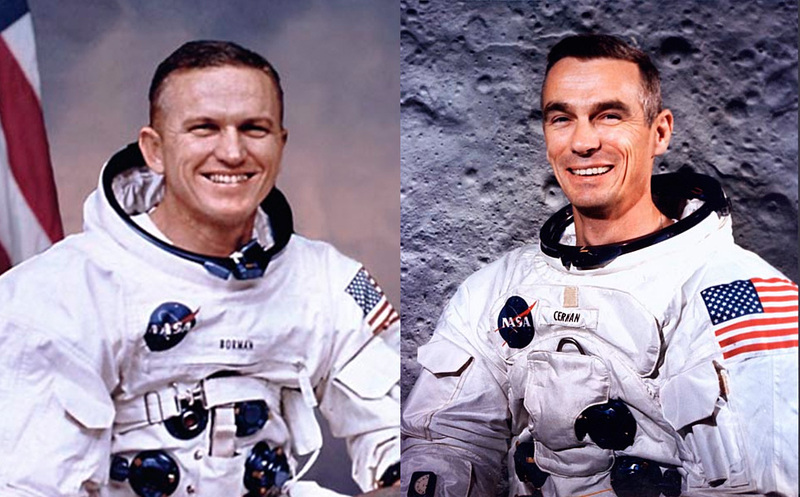 Both men were born on March 14th…Borman in 1928, and Cernan six years later.